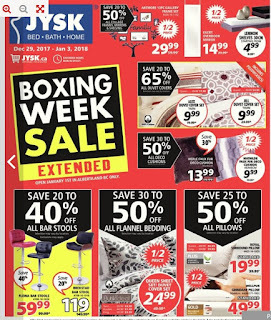 JYSK Boxing Week Sale Extenderd Dec 29 - Jan 3, 2018 ~ All Collage Frames. Mirrors & Shelving 20% to 50% Savings Selection may vary by location. Eilert Overdoor Mirror $29.99 Regular Price $14.99 Sale Price 50% Savings All Duvet Covers 20% to 65% Savings Selection may vary by location. Alex Duvet Cover Set $19.99 Regular Price $9.99 Sale Price Queen regular price $29.99 sale price $17.99. 100% cotton. Twin. Jill Duvet Cover Set $29.99 Regular Price $9.99 Sale Price Queen regular price $39.99 sale price $24.99. Twin. All Deco Cushions 30% to 50% Savings Selection may vary by location. Mathilde Faux Fur Deco Cushion $19.99 Regular Price $9.99 Sale Price 50% Savings 45 x 45 cm. All Bars Stools 20% to 40% Savings Selection may vary by location. Exclusions may apply. Anna Daybed Twin $299.99 Sale Price Includes slats. Vaasa Bedframe Twin $159.99 Sale Price Includes slats. Double $179.99. Queen $199.99. Dalen Double Bed Frame $379.99 Sale Price Includes slats. Queen $399.99. King $499.99. 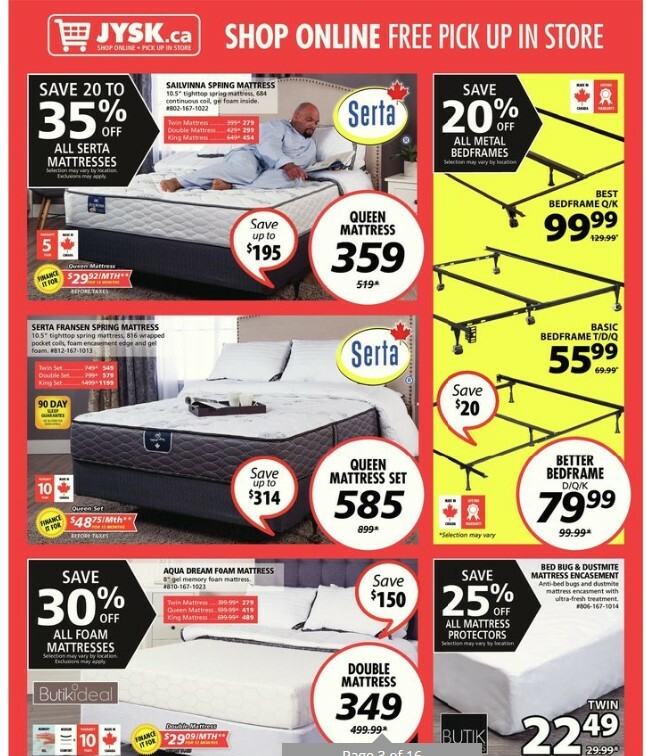 Portman Double Bed Frame $299.99 Sale Price Includes slats. Queen $319.99. King $449.99. 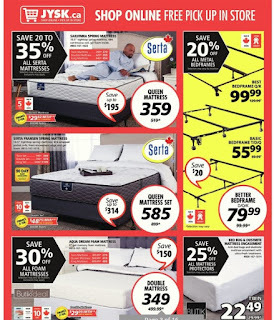 All Flannel Bedding 30% to 50% Savings Selection may vary by location. Queen Sheet Set/Duvet Cover Set $49.99 Regular Price $24.99 Sale Price 50% Savings 100% cotton. Twin regular price $39.99 sale price $24.99. Double regular price $44.99 sale price $31.49. King regular price $59.99 sale price $39.99. 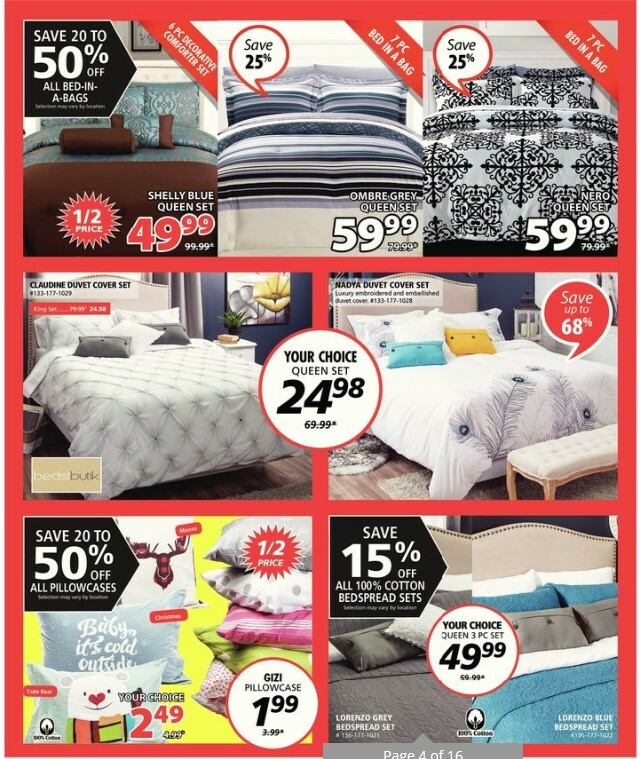 All Pillows 25% to 50% Savings Selection may vary by location. Royal Surround Pillow Model #: 403-14-1005 $39.99 Regular Price $19.99 Sale Price 50% Savings Queen regular price $49.99 sale price $24.99. 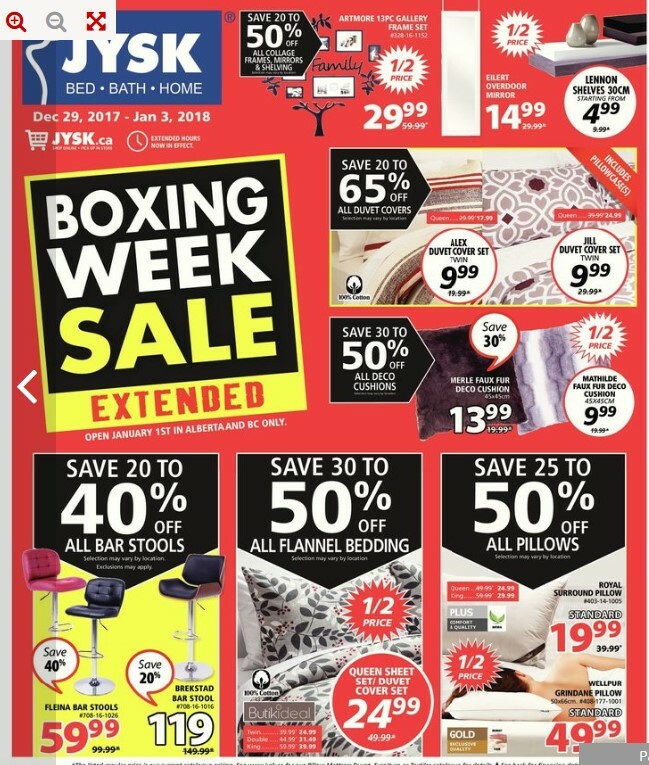 King regular price $59.99 sale price $29.99. Plus comfort & quality. Standard. Wellpur Grindane Pillow Model #: 408-177-1001 $99.99 Regular Price $49.99 Sale Price 50% Savings 50 x 66 cm. Standard. Gold exclusive quality.